Monster Day Tours was founded in late 2016. 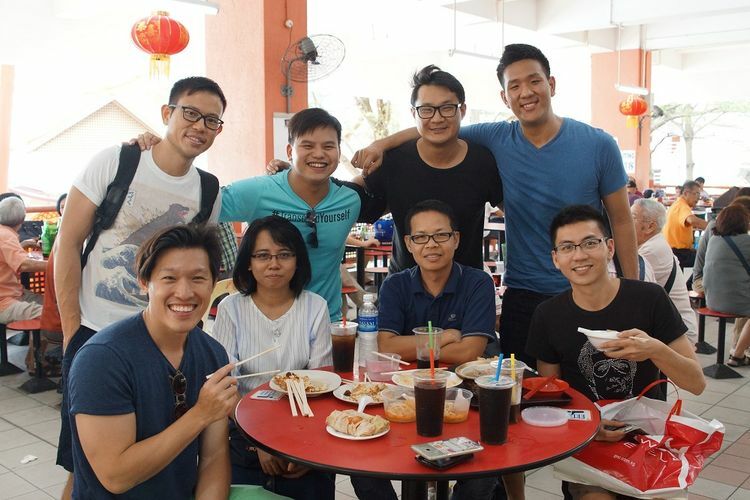 Our aim is to provide a unique tour experience for all travellers, which led to the idea of creating a series of special interest tours in Singapore. Monster Day Tours is managed by Woopa Travels Pte Ltd, a licensed travel agency in Singapore (TA No.02699).